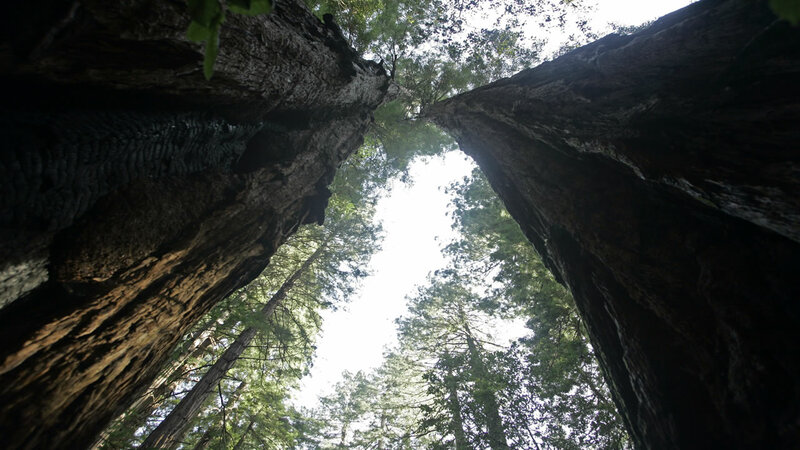 SAN FRANCISCO (KGO) -- California State Parks will give the gift of free admission this Black Friday. They're giving away 13,000 free day-use vehicle passes which serve as admission to the parks for the day after Thanksgiving as part of their Green Friday program. The free passes serve 116 of California's State Parks. It's all part of an effort to get people outdoors instead of in malls the day after Thanksgiving. Click here to get your free pass.